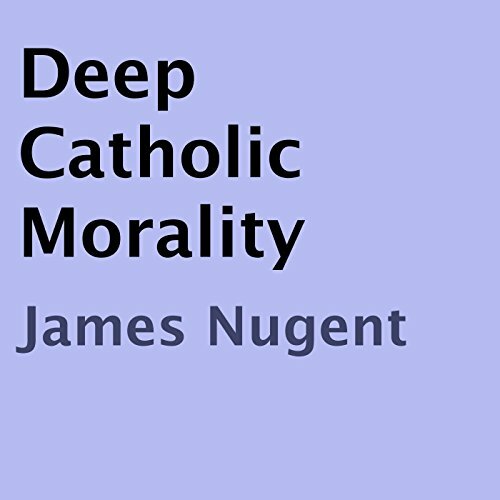 This audiobook will examine a few of the beliefs in the Roman Catholic Church. I have no idea if I will be Catholic when I am done. Yet a faith untested is worthless. Disclaimer: I have made a meticulous effort to write about the beliefs of the Roman Catholic Church. However, I am not a theologian. No persons have authorized this literary work, and I don't represent the Roman Catholic Church. I am just a sincere Catholic Christian. The principles are simple, but the ramifications are complex and all encompassing. The principles come from God and expressed in scripture. If you have a disagreement with the church; it is a wise person who studies the faith system before you engage in debate.